Shout-out to all the DJs keeping us entertained on the dancefloor everyday/night. God bless y’all! 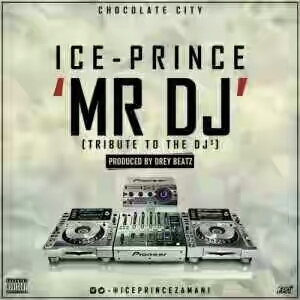 Peep the crazy Dancehall Instrumental titled “Mr DJ” which ice prince Previously Released! !